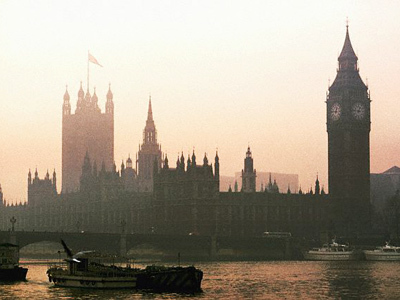 One of the biggest civil trials in British legal history is entering its final stages, with two Russian tycoons in the spotlight. 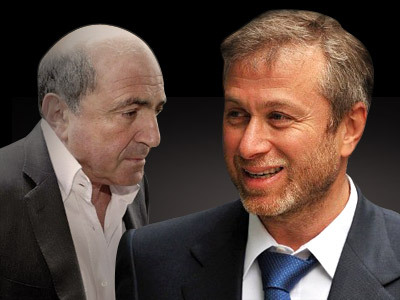 Boris Berezovsky is suing his former business partner, Roman Abramovich, claiming more than US$6 billion in damages. 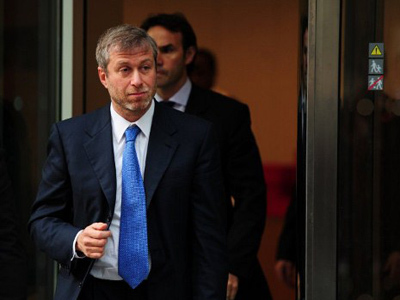 ­On Monday, Abramovich’s lawyer will start giving his final statement. Boris Berezovsky claims they were business partners, equals in what became an enormous empire built on oil, aluminum and ill-gotten gains. He wants a bigger slice of the imperial pie than the US$1.2 billion he received back in 2002. 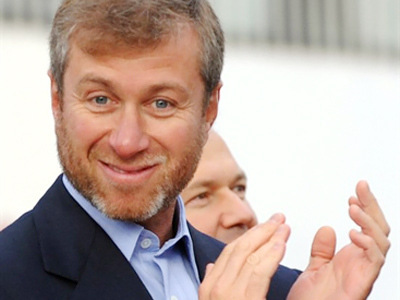 Abramovich admits that cash payments were made to his former mentor, but says this was just protection money, a necessary business expense at the time to benefit from Berezovsky’s political capital. Both men have disclosed damaging details of their own during the hearings, as a way of trying to humiliate each rival even more. Abramovich even passed off one payment to Berezovsky as an artificial transaction, freely admitting it was a way around the money laundering regulations. 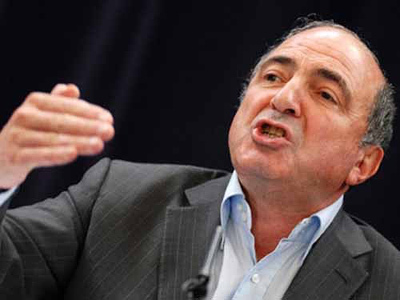 As for Berezovsky, he claims his stake in Sibneft – their company – was 25 per cent, but has been forced to come clean about how for several years he took much more than that, sometimes even more than the company’s own profits. It is this sense of lawlessness that Abramovich’s lawyer will emphasize in the closing statement of his defense, reports RT’s Ivor Bennett. He has already likened 1990s Russia to medieval England and it is that get-out clause both are using for their previous misdeeds. The difference is Abramovich is using it also to show that legitimate business simply did not exist at that time. Prime Minister Vladimir Putin has recently acknowledged that fact in his recent televised Q&A, in which he said that this trial should be held in Russia, because that is where the money was stolen from, and that is where it should be divided.